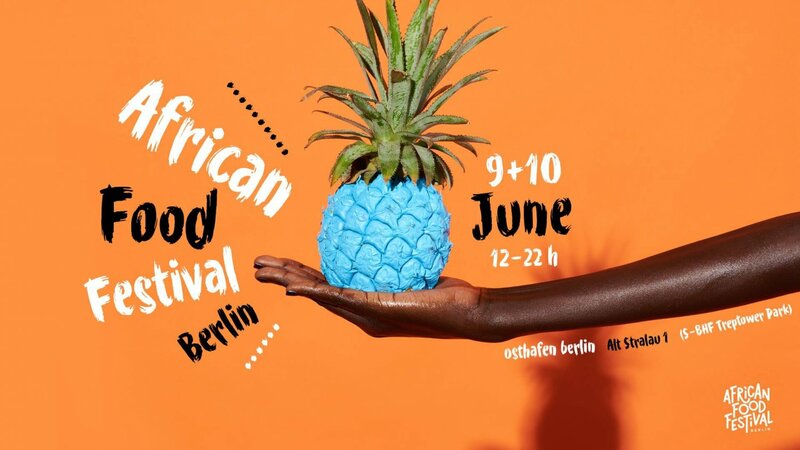 The African Food Festival Berlin offers the most delicious and healthy African food you can taste in Berlin. We'll bridge the gap between innovative African street food & authentic cuisine. We have dishes ranging from BBQ to vegan, from East to West Africa and from North to South. There is also African Food Festival Berlin DESIGNER MARKET who showcases creations from designers in fashion, interior, jewelry and more. A very nice and innovative selection will be presented, handmade far from the clichés people have of touristic craft markets. There will be also a KIDS CORNER with a playmobil by Zwergstadt, a sand playground and a few workshops teaching the kids about the African food specialities and ingredients.